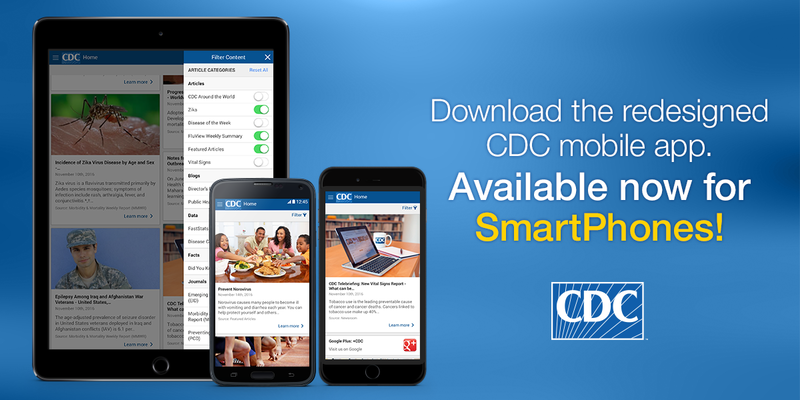 The Center for Disease Control now offers mobile alerts as a new resource for credible health information and tips. The CDC is reporting that a new outbreak of three, rare strains of Salmonella is making its way across America, currently affecting 16 states. 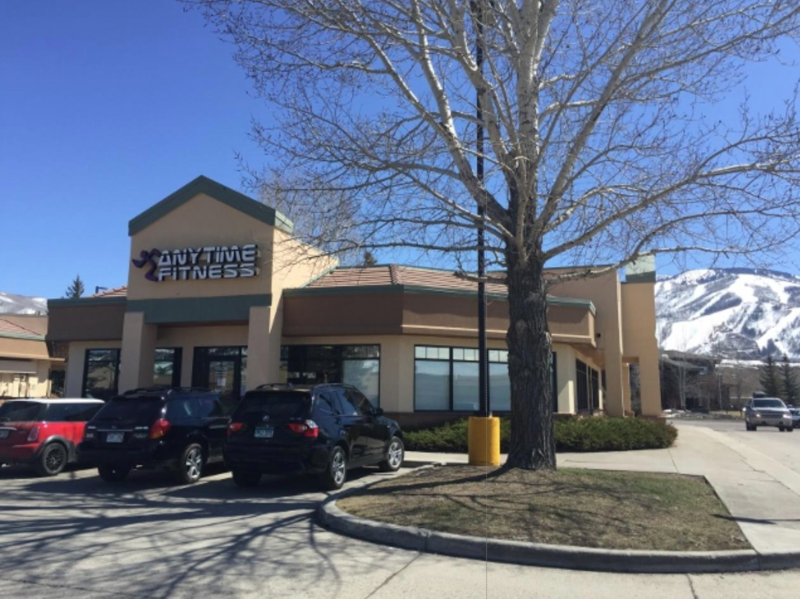 Each month Zogics chooses a health club to spotlight from our Facebook fans. Spotlighted clubs get 10% off gym wipes & 20% off commercial hand sanitizer during the month they are featured!